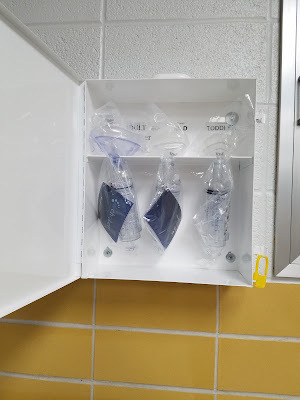 On March 8, I blogged An Iowa school district recently installed Dechoker anti-choking device to respond to choking emergencies -- I've asked the state education department to review. Based on a March 15, 2018 reply I received from Department of Education Director Ryan Wise -- see below -- when it comes to medical guidelines, apparently the state has zero oversight. How much discretion do local districts have to determine what medical treatments are provided to their students? Are the districts equipped to make those determinations? Are students receiving the highest standard of care? Per the attached pdf [see below], I was referred to you - albeit indirectly - by Ryan Wise, Director of the IA Department of Education. In a March 8, 2018 e-mail (published on my blog), I asked Mr. Wise to review the reported incorporation and installation of a plunger device called the Dechoker in your district's schools to be used to respond to a choking emergency. The Dechoker is not included the standards and guidelines of the American Heart Association, the American Red Cross, the American Academy of Pediatrics or, to my knowledge, any established medical organization. And a keyword search today for Dechoker on PubMed provided no results, so it appears the device has not been the subject of any research published in the literature. In other words, the effectiveness and safety of the device appears to be unproven. Therefore, it's unclear on what basis the (UCSD) chose to equip its schools with the devices, hence this outreach. ...(It's also unclear if any district) officials obtained opinions from any medical experts or first aid organizations, or an opinion from the school district's risk manager. Would you please look into that and provide me with the results? We have reviewed your inquiry and have determined that this is a local issue. 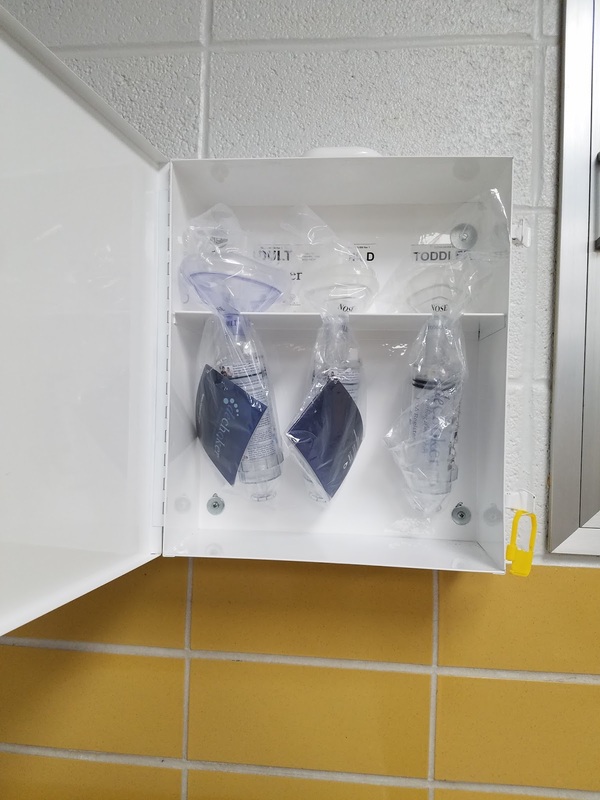 The Department does not have authority over the district's decision to use these devices and there are no State rules that would prohibit the district's use of the devices. Based on that determination, I'd appreciate your answers to some quick questions for a follow-up item I'm reporting. 1) Would you please provide me with copies of the documentation on which your district relied to determine that the Dechoker was an effective and safe treatment response to a choking emergency? 2) Did any district officials obtain opinions from any medical experts or first aid organizations, and/or an opinion from the school district's risk manager? If so, would you please provide me with details and documentation? 3) To my knowledge the Dechoker is not recommended by any established first aid organizations, therefore some might consider it to be an experimental medical device. With that in mind, have parents and guardians of students been provided the opportunity to approve or deny its use on their children? If so, would you please provide details and documentation? Thanks for your time/consideration and I look forward to receiving your answers. And if you have any questions for me, please don't hesitate to ask.